Here is your chance to own a low maintenance business. 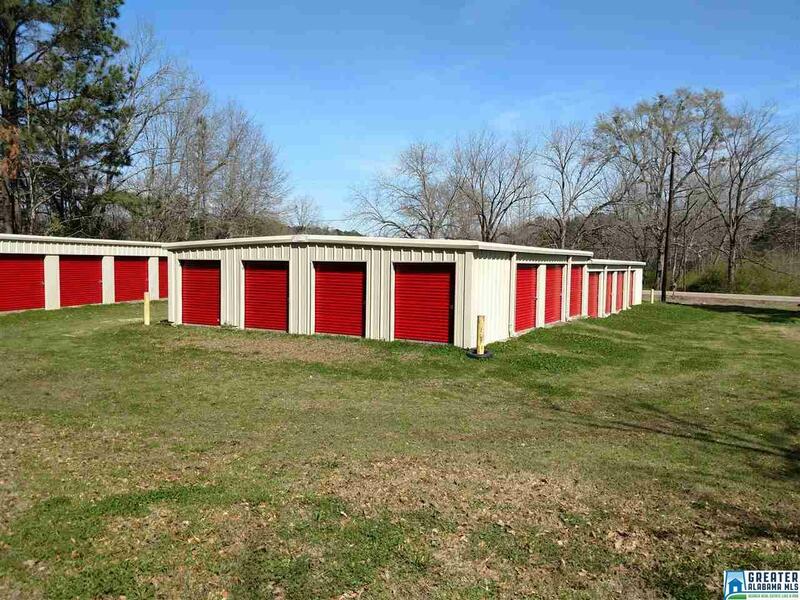 All storage units are rented other than a few. 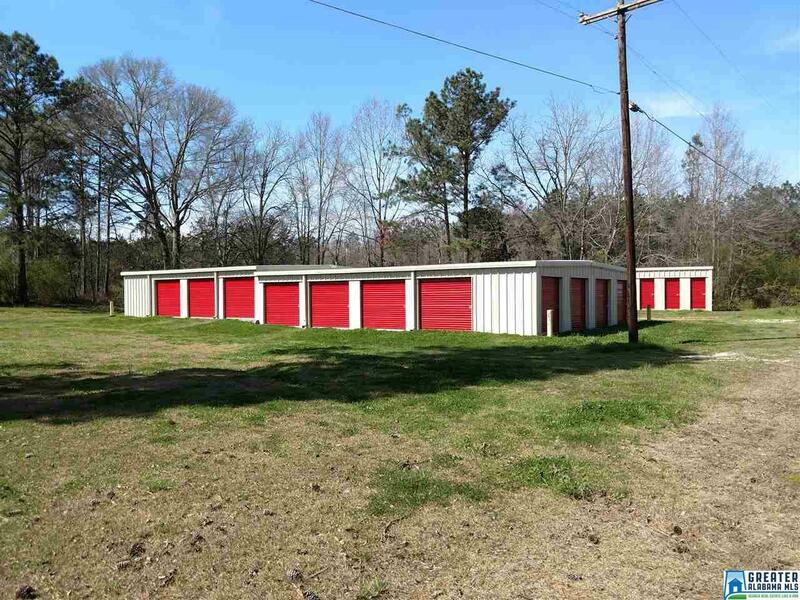 The land also features a lot to rent out for a mobile home ready to go with Electric and sewage. Listing provided courtesy of Exit Royal Realty. © 2019 Greater Alabama Multiple Listing Service, Inc.